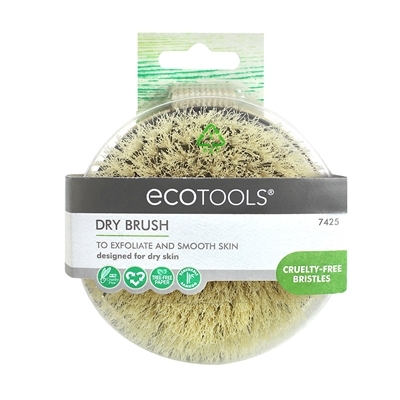 Use our dry brush to exfoliate and detoxify skin. Before showering, gently brush using long, upwards strokes. Start with your legs, then mid-section, then arms, always brushing in an upward motion. A gift to my husband for his birthday. He loves the dry brush. He had never used one before...then a great shower with his favorite Nourish soaps!